A team of NCERT experts is scheduled to arrive here on December 3 to impart a three-month-long training to the teachers about the new syllabus, Education minister Ratan Lal Nath said. The Tripura government will introduce NCERT textbooks and CBSE syllabus from the next academic session in place of the present curriculum prescribed by the State Council of Educational Research and Training, the assembly has been informed. 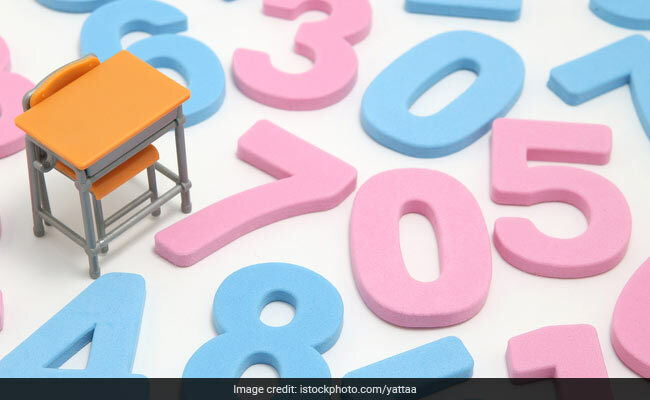 A team of NCERT experts is scheduled to arrive here on December 3 to impart a three-month-long training to the teachers about the new syllabus, Education minister Ratan Lal Nath said. "We shall introduce complete NCERT textbooks and CBSE syllabus from next academic year, because the students in our state were lagging behind the standard of the country. We want them to be as competitive as students of other states," said Mr. Nath in the assembly on Friday. Shortly after coming to power in March ending the 25-year uninterrupted rule of the CPI(M)-led Left Front, the BJP-Indigenous People's Front of Tripura (IPFT) government has set up an expert committee on the change of school syllabus. The expert panel has recommended National Council of Educational Research and Training (NCERT) curriculum for schools in Tripura. The panel also suggested implementation of the Central Board of Secondary Education (CBSE) syllabus across all government and government-aided schools in the state. Chief Whip of the Assembly Kalyani Roy of the BJP said, recently class 9 students of a government school in Tripura's Unakoti district were asked in an examination question paper to write a short note on the ruling Bharatiya Janata Party (BJP). The question paper went viral on social media earlier this month. In his reply, Mr. Nath said the education department has examined the question paper and found that the syllabus included a chapter on electoral politics and political parties. "I was surprised by media reports on this issue. I enquired and found that the syllabus has got a chapter on the BJP, the Congress, the CPI(M), the CPI etc. School textbooks have also got mention of rigging and booth capturing," the minister said. The previous Left Front regime had indulged in crimsonisation of the school curriculum by teaching wrong lessons to students, Mr. Nath alleged.